Arborists Supplies – Apgar Sales Co. Inc. The entire PHC line is available always at our location. 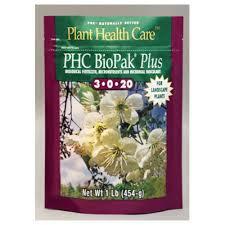 Whether you are looking to push some growth or slowly feed the plants or even better give them a shot of bio-pak plus. We always have these ready when you are. Growth Products – The entire growth product line is available at Apgar Sales. Some of the key ones we always have in stock is 6-12-12 cases and 30 gallon drums. 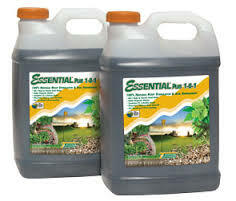 The essential 1-0-1 and more of these widely used products. Quantum Growth – A specific blend of spore forming cultures coupled with high quality peat extract for serious soil enhancement. Bottom line there is no better product to ensure the most healthiest and vigorous plants on the market today. 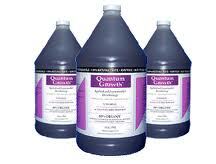 Horticultural Oil – Always available in 2.5 gallon containers or 30 and 55 gallon drums. 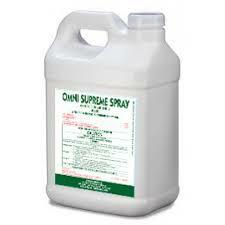 To help protect your customers plants against scale, adelgid , aphids , whiteflies and more. 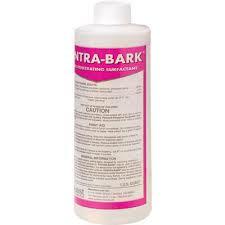 Pentrabark – This product will help penetrate fungicides, insceticdes, pgr’s and fertilizer into the vascular system of the tree. 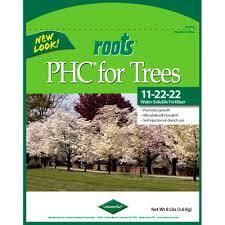 for translocation into the leaves or roots of the plants. 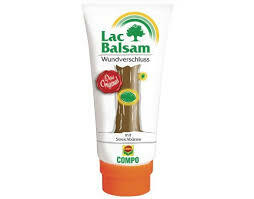 Lac Balsam – Known in the industry as artificial bark, this product provides protection from insects and diseases when there is an open wound on the tree. Nu-Film 17 – A True Sticker. 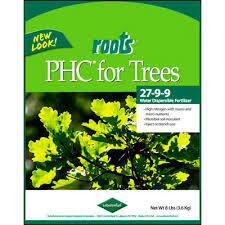 This product truly helps stick control products to the leaf surface. 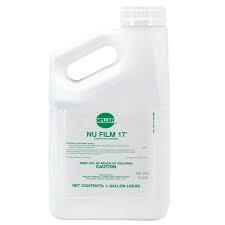 If it rains or the irrigation system turns on after you leave you can rest easy knowing your application will work when you add nufilm 17 to your tank. 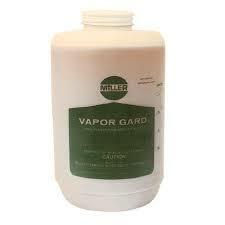 Vapor Guard – The best anti – desiccant on the market. when you apply Vapor Guard prior to the winter you can almost guarantee that none of your customers plants will be ruined by winter burn. 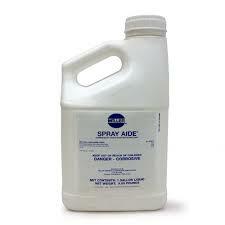 Spray Aide – This product helps lower the ph of your tank water to ensure proper compatibilty between control products and fertilizer.